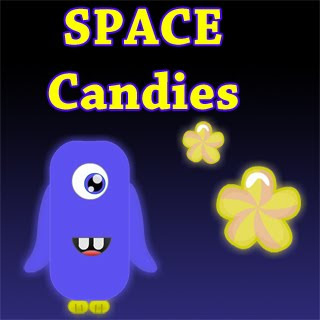 Help the bird to collect all the candies from space at this physics based puzzle game !! Leveling Guide 2 Δεκεμβρίου 2012 - 2:08 π.μ. I was finding some blog that is related to this work & finally I found awesome contents on your blog! I'll share your work with my social media friends.